Even though our mobile devices bring the world to our fingertips with some mind-blowing technology, they can still benefit from a little house-keeping, and having demonstrated as much only yesterday with a guide on re-tuning the auto-brightness feature, below we’re going to show you how to calibrate the battery of your iPhone, iPad or iPod touch. Keeping the battery ticking over for as long as possible is, naturally, something most of us seek to achieve. After all, multiple core processors, zillion megapixel cameras and HD displays are wondrous tools to have in the inventory, but without charge, the whole package becomes essentially useless. As well as keeping a spare battery / charging cable with you at all times, there is a fairly simple way to ensure your iPhone, iPad or iPod touch’s battery performs at its optimum level, and below, we’ve outlined the step-by-step instructions you’ll need to follow. Step 1: First and foremost, you will need to run your device’s battery down to zero. And by that, we mean that your device runs completely out of juice and powers down on its own. Step 2: Next, you’ll need to charge your device’s battery all the way up to the 100% mark; the holy grail. Step 3: Once you’ve reached the magic 100, leave your device on charge for another hour before unplugging it. Step 4: Use your device as normal, letting it drain down to zero. Ensure you do not charge at any time, or you’ll break the spell. Step 5: As with steps 2 and 3, you’ll need to charge up to 100% again, and leave it charging for a further hour once it’s full. 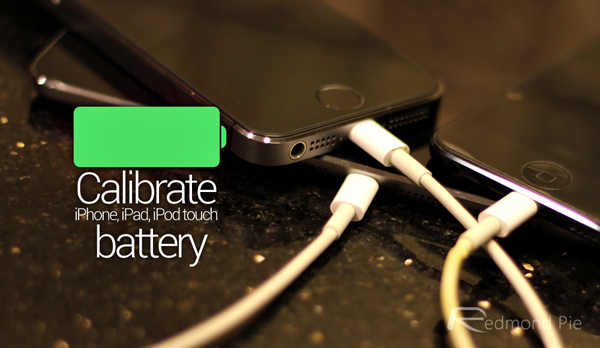 Step 6: That’s it – your device’s battery is now calibrated. Following the above steps will require a little bit of effort, but you’ll achieve peace of mind in knowing that you’re getting the very most out of your battery. Should you still encounter any issues relating to your iDevice’s battery, please refer to the tutorial linked at the foot of this post, which includes a whole bunch of useful battery-saving tips and tricks for users on iOS 7. 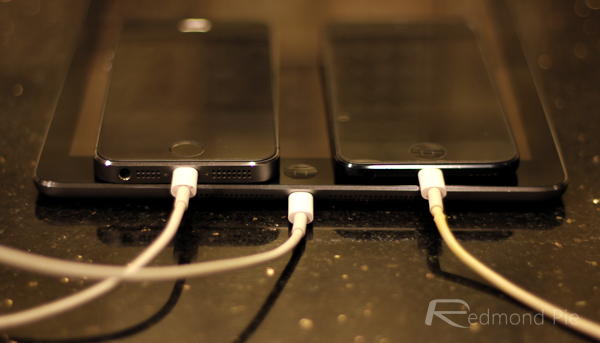 It should also be noted that, over time, your device’s battery retention rates will decrease. As you clock up the number of charging cycles, it will inevitably degrade, but by performing your own little maintenance routines every now and again, you can at least get the very most out of whatever’s available. 6S iOS 11 battery goes down to 4% in an hour then stays at 4% for 10 hours.